Learn how to make a Cuban Bread Recipe! Go to http://foodwishes.blogspot.com/2017/01/cuban-bread-commence-operation-cubano.html for the ingredient amounts, more information, and many, many more video recipes! 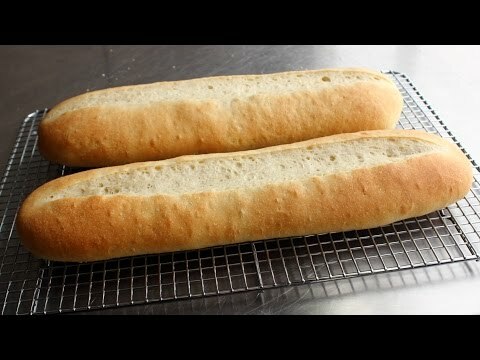 I hope you enjoy this easy Cuban Bread recipe.